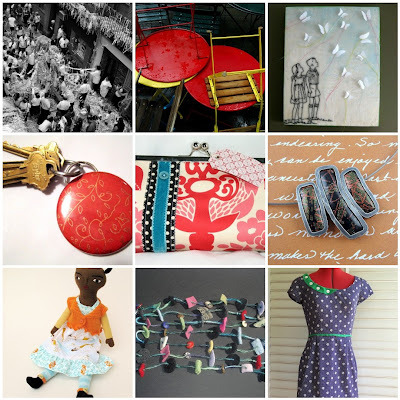 Boston Handmade: Mosaic Monday- Party! It's Party Time! June is a great time of year for partying- graduations, weddings, school's out, birthdays, what ever wonderful thing is going on in your life. Celebrate with Boston Handmade!